Dr. David Villarreal - Women's Wellness Conference & Exclusive Interview! Dr. David Villarreal – Featured Speaker @ Women’s Wellness Conference & EXCLUSIVE Interview! Your very own Newbury Park holistic dentist, Dr. David Villarreal, will be a featured speaker at this year’s Women’s Wellness Conference! We have all of the details for you in the link below. Women’s Wellness Conference event details – Reserve your seat TODAY! 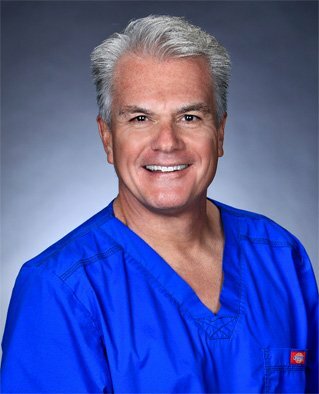 EXCLUSIVE Interview with Dr. David Villarreal! If you would prefer to read the entire interview transcript, it can be found here. 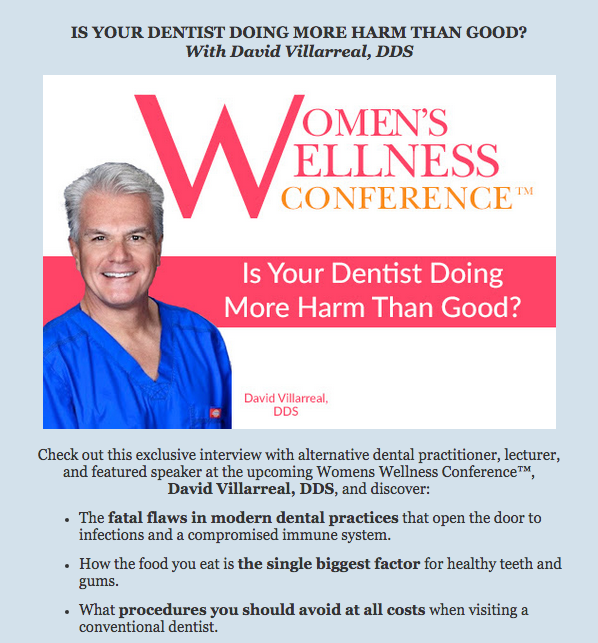 This entry was posted in Dr. David Villarreal Media, Women's Wellness Conference and tagged biological dentistry, dr. david villarreal media, holistic dentist lecturer, interview with dr. villarreal, Women's Wellness Conference 2015. Bookmark the permalink.